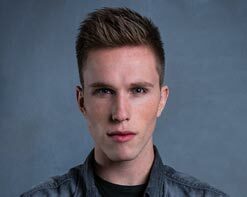 Following on the heels of the smash single we brought you earlier this year, “Let Me Feel,” Nicky Romero has released his brand new single “Lighthouse.” Debuted during his set at Ultra Music Festival in Miami, exclusively premiered on Spotify and supported by Billboard, the track has since been garnering widespread acclaim from fans and fellow DJs around the world. Immediately enrapturing listeners with a catchy vocal hook that perfectly compliments the percussive and guitar oriented arrangement, in true Romero style “Lighthouse” seamlessly evolves into a full-blown dance anthem set to commandeer radio waves and dance floors around the world throughout the summer. “Lighthouse” marks the first in a trilogy of tracks set to come from the Dutch maestro who has recently collaborated with disco-funk legend Nile Rodgers for the upcoming second single. If “Lighthouse” is anything to go by, Romero’s musical trifecta will set him in good stead for further worldwide recognition as one of the most exciting and inspiring producers in the game. 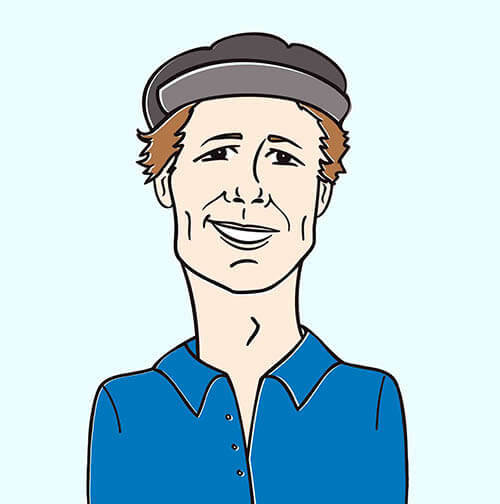 We know that Nicky is feverishly at work on a new music video for “Lighthouse,” but since this song has been such a chart burner we knew we had to share something with you NOW! The official lyric video for “Lighthouse” is as much a thrilling work of art as any other music video. It’s a piece of brilliantly constructed animation, using nothing but white text and animations on a black background. This is so much more than just a stream of words flowing across the screen, it’s a perfectly scripted delivery that brings the lyrics to life in both a literal and figurative sense. This presentation allows the viewer to really hone in on the sincerity and meaningful nature of the lyrics and it’s all done in a perfectly presented video.